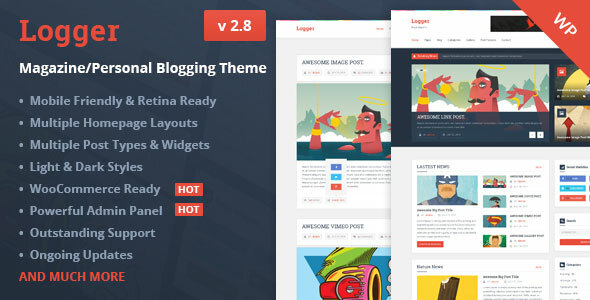 Logger V2.8 Magazine/Personal Blogging Wordpress Theme | BloggersStand ';-1!=b.indexOf("img.youtube.com")&&(a=' ');d=a+''+p+''+titlex+"
Logger is a creative Flat Blog/Magazine WordPress Theme, the perfect choice for professionals who’s looking for a magazine template or a personal, niche, corporate, and marketing blogs. It’s highly customizable so it can match your personal taste and be quickly converted into a multi-purpose theme as well. 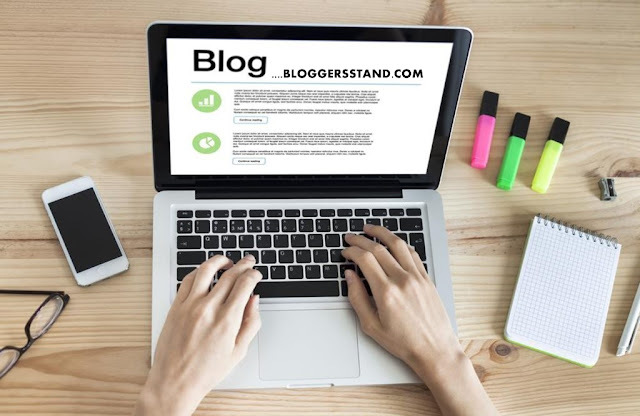 Logger provides many features like: Sticky post, Social share in each post, many post formats such as Video, Audio, Soundcloud, audio , Gallery as grid or slider or column, Quote, and much more. 0 Comments on "Logger V2.8 Magazine/Personal Blogging Wordpress Theme" So Far - Post Yours!